Don’t think yellow is your colour? Think again! 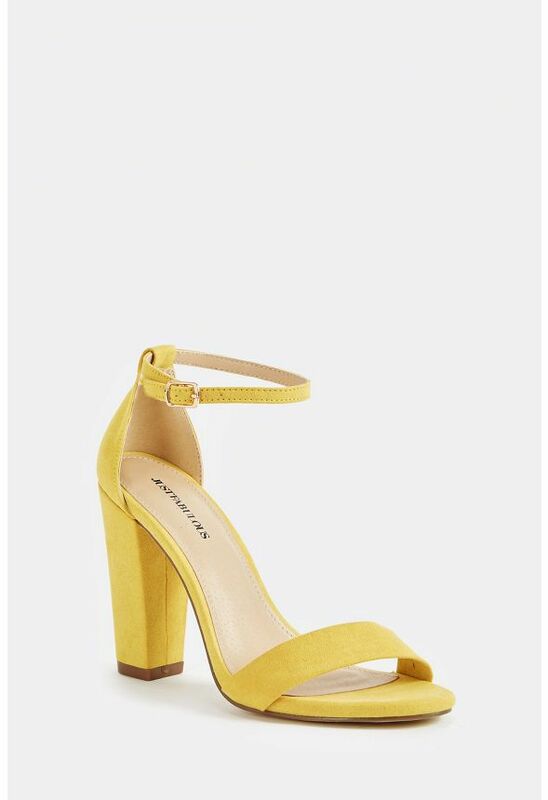 From lemon to mustard, this bright hue has been flooding the runways. Street style stars have also been jumping on the colour trend, and you can too! Here are our top 8 tips on how to where yellow to suit your skin tone and hair colour. Remember, yellow is a joyful colour, so have fun with it. It’s your time to shine! Opt for lighter shades of yellow, such as lemon or pale yellow. Avoid clashing them with bolder, more vibrant colours. Instead, pair them with white or pastels for a natural look. Keep it sweet and simple! Make sure that your hair colour doesn’t match the shade of yellow you have chosen. You want to avoid looking washed out. To play it safe, pair yellow bottoms with a neutral-coloured top. The colour contrast will look fab! Lucky you! You can wear all shades of yellow. Just don’t pair yellow with black, if you don’t want to look like a bumblebee. Instead, swap your black heels for white sandals! Still not convinced? 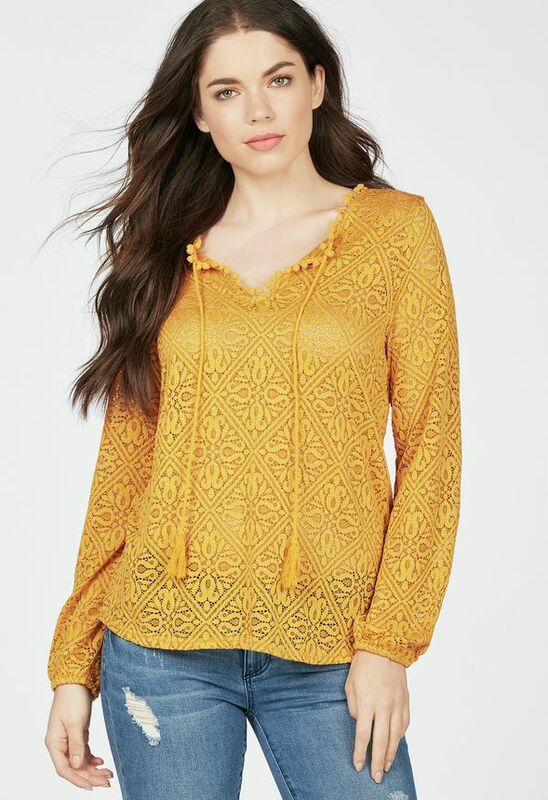 You don’t need to dress head-to-toe in yellow. Take it slow. 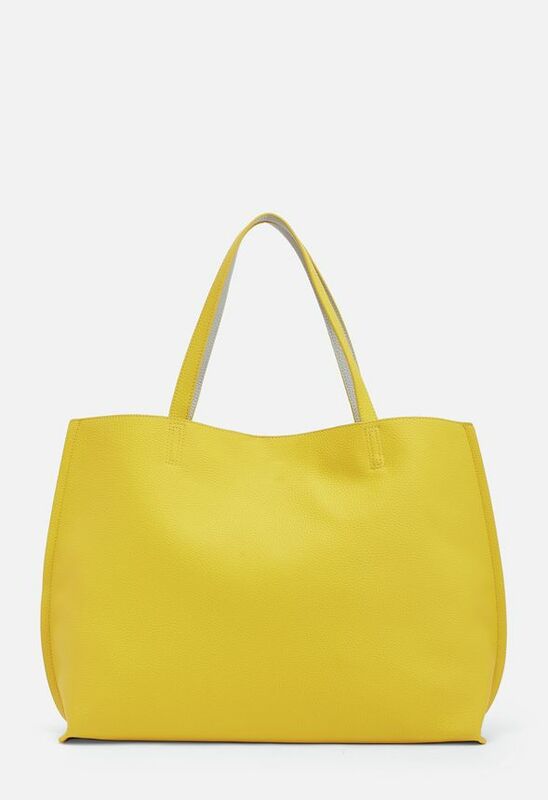 Start by adding yellow accessories, such as a mustard clutch bag, or yellow heeled sandals to your look. They’ll give it that extra pop of colour! Ready to try the trend? Show us how you rock yellow via Instagram and Facebook! Oh, and don’t forget to visit our Spring Shop on the way out for more lust-worthy styles!